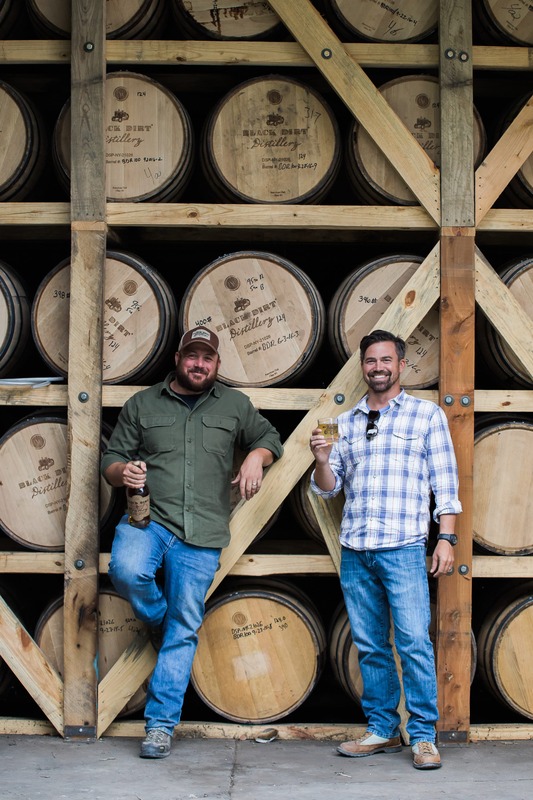 Black Dirt Distillery co-founders and managing partners, Jason Grizzanti (left) and Jeremy Kidde (right) are not new to the distilling business. Both Grizzanti and Kidde have been making and selling distilled spirits since 2002, with the Warwick Valley Winery and Distillery. Over the last decade they have produced and distributed a number of award winning brandies and liqueurs under the American Fruits brand, in addition to their critically acclaimed Warwick gin, and recently introduced the Black Dirt line of bourbon and applejack.